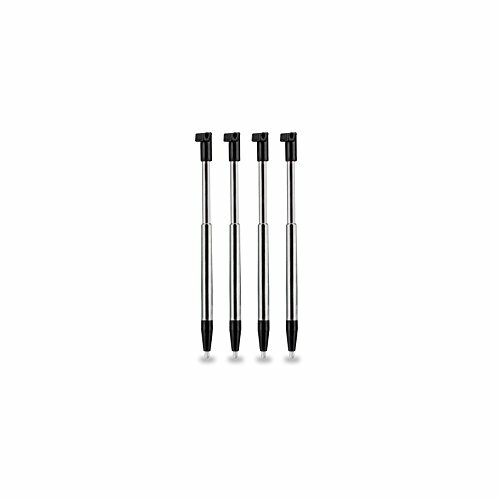 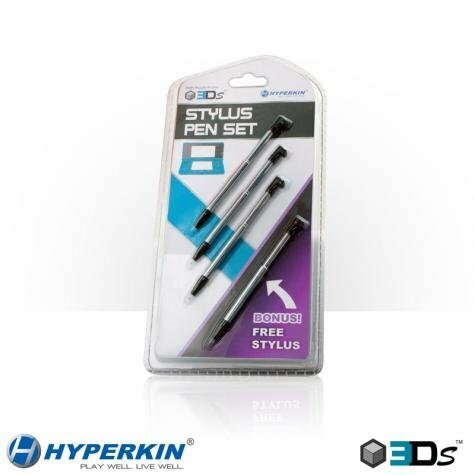 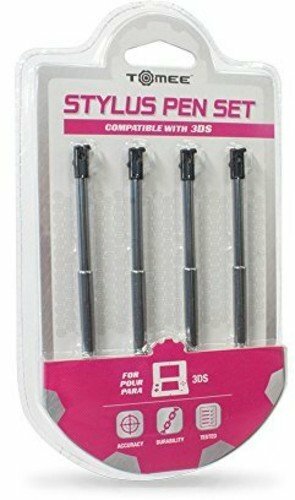 Upgrade your stylus pen with the Hyperkin 3DS Metalic Touch Pen Set. 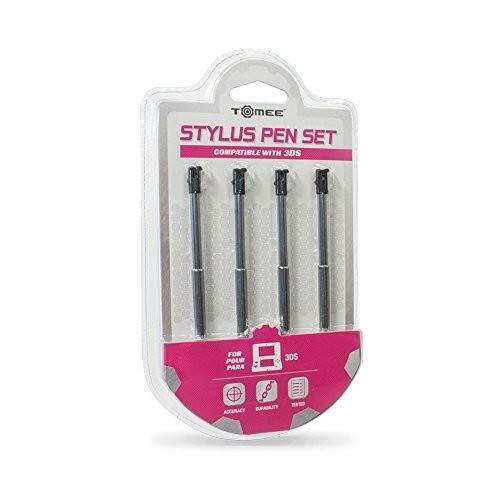 Made with high quality copper material the stylus pen is comfortable, easy to use and virtually unbreakable. 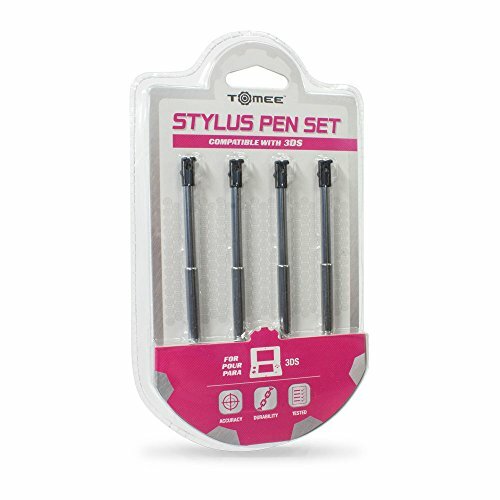 Unique retractable design makes storing the stylus pen easy. 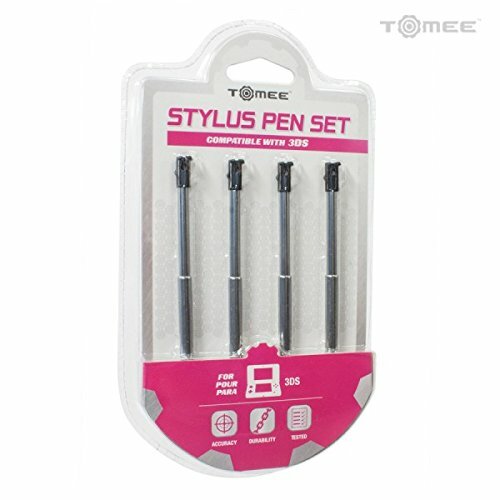 Set includes one Charcoal Black, One Silver Gray, One Noble Pink and One Pear White stylus.